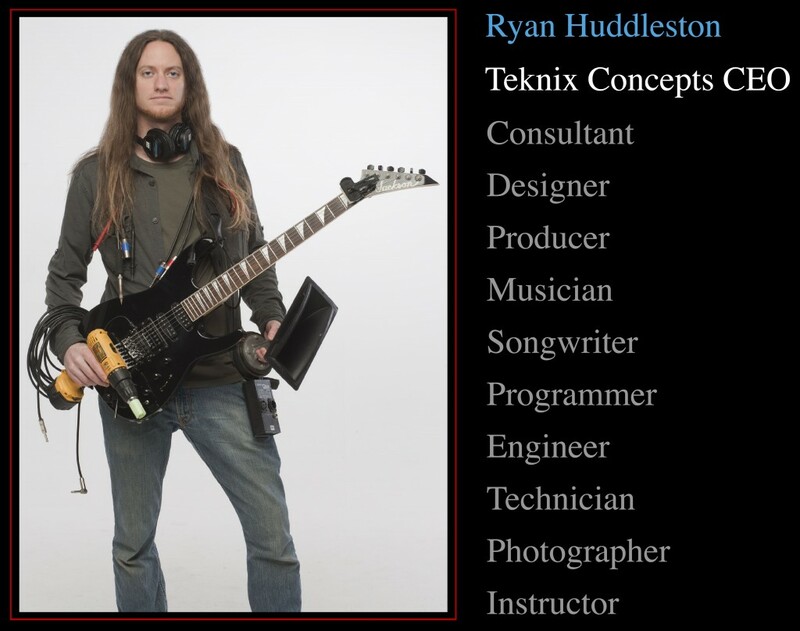 Ryan Huddleston is a professional Sound Engineer, Electronics Technician, and Instrument Specialist, as well as an accomplished recording and performing Musician. He has been a key figure and consultant for multiple world tours, recording sessions, and production designs for numerous Multi-Platinum Artists and professional productions like Christina Aguilera, Train, Taylor Swift, Linkin Park, Kelly Clarkson, Michael Bolton, Joss Stone, NFL, NHL, The Today Show, Live 8, Tony Robbins, Microsoft, and many more. 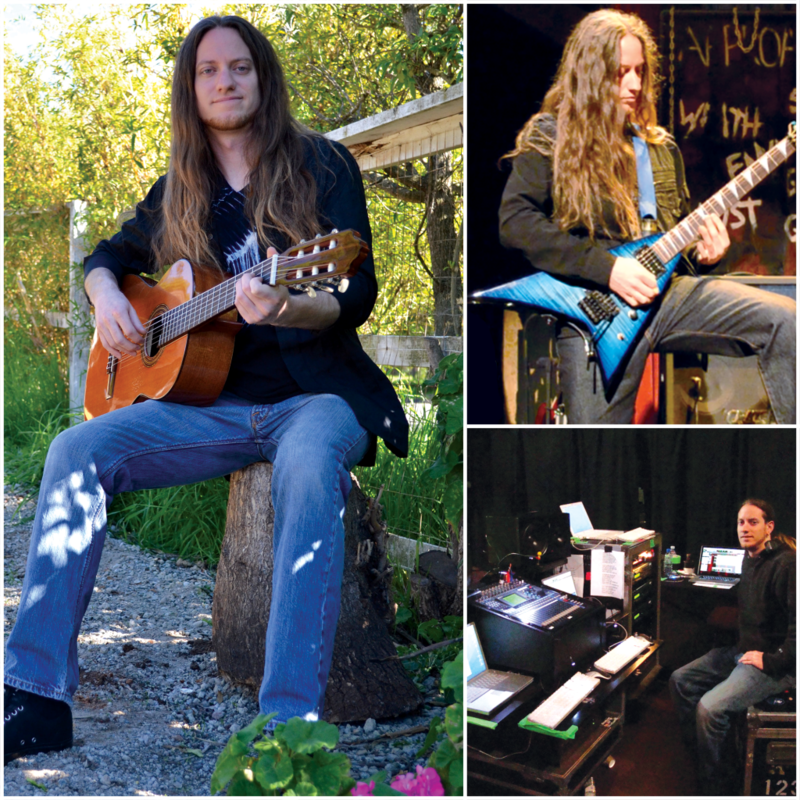 Before touring, Ryan was an Authorized Warranty Repair Senior Technician for stringed instruments, amplifiers, and other electronic devices at one of the largest instrument repair facilities in the country, String Masters. 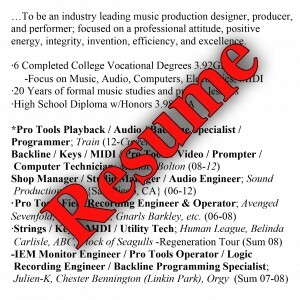 While working there as District Manager, he completed 6 college degrees and several certifications in the fields of Music Technology, Music Theory, Stage Performance, Live Sound Reinforcement, Recording Arts, Digital Audio Production, Amplifiers & Electronics, Stringed Instruments, Pro Tools Software, and Wireless Coordination. 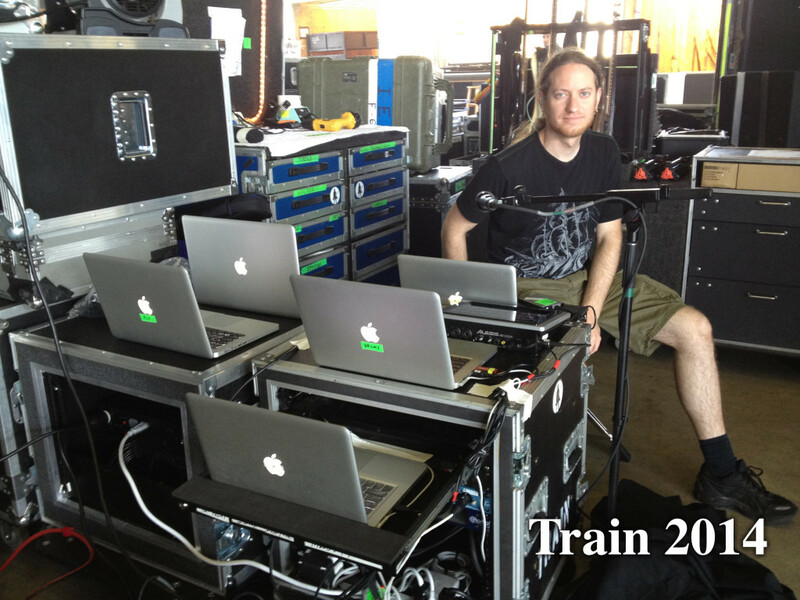 Ryan’s professionalism, musical talents, tactical precision, and digital wizardry have allowed him to work with hundreds of A-level artists & major corporations for more than 15 years, in more than 60 countries, with dozens of endorsement relationships, White House clearance, and pockets full of MacGyver tricks. 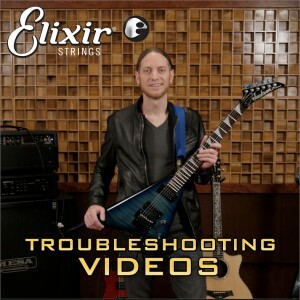 Elixir Strings Guitar Tech Troubleshooting Video Series, Featuring Ryan Huddleston. Learn the secrets from a professional guitar technician, so you can quickly troubleshoot and prevent various technical difficulties, such as Staying in Tune, Noise and Crackle, String Buzz, and No Volume. These videos will help you get your gear optimized for performance, so you can take the stage, or hit the studio, like a pro! Teknix Concepts Switchers offer solutions for analog & digital systems, with a variety of customizable options. Handmade in the USA with only the best components. 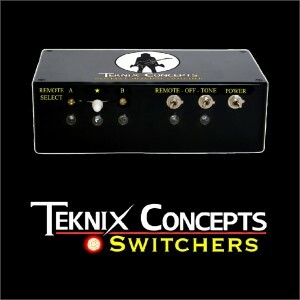 Designed and road tested for professional system back up switching for XLR, TRS, USB, MADI, MIDI, SMPTE, and more. 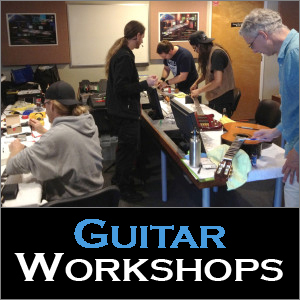 The Guitar Repair & Maintenance Workshop is a hands-on experience. Learn to get better tone & feel, and increase the value of your guitar. Comes with take home materials, life-long resources, and free give-aways. Take your guitar playing and technical awareness to a professional standard that can save you time and money forever. 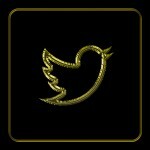 Elite Services and Custom Solutions for Music Performance and Technical Productions. 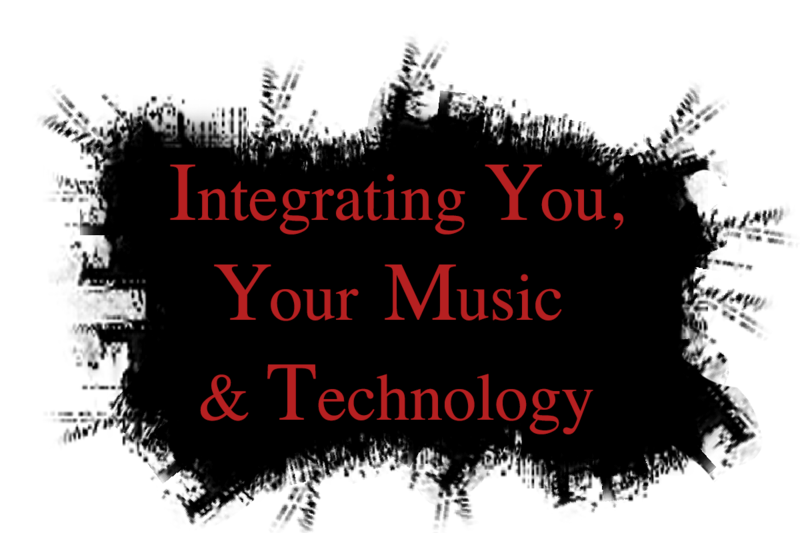 Music Performance, Artist Development, Advanced Guitar, Business Planning, Theory and Songwriting, Install and Calibration, Health and Wealth, Repairs and Modifications, Security, Video Production and more. 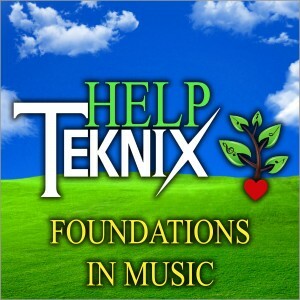 Improving the Community Through Training, Hands-On Experience, and Instruction for talented and aspiring musicians & technicians through scholarships, donated time, equipment, studio & shop facilities, and other resources. We believe in helping to make the San Diego Music Community stronger & smarter. It’s our goal to support and educate the community, by leading the leaders of tomorrow. Music Instruction specialized for advanced musicians and songwriters. Available for all levels of experience and ages. Clinics, private lessons, Skype, and lectures. 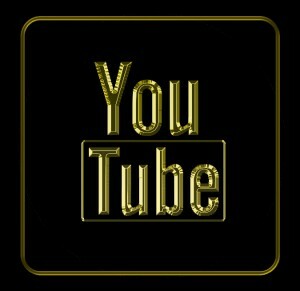 Instruction on guitar, bass, drums, percussion, piano, voice, theory, instrument repairs, technical designs, instructional videos, free tutorials, and more. 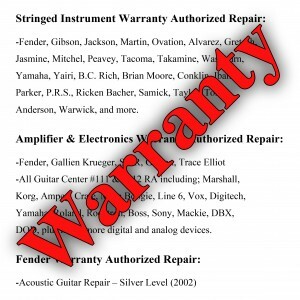 Manufacturer Warranty Certified Repairs for stringed instruments, amplifiers, and electronics. Focused on professional touring & recording. Services include repairs, upgrades, modifications, installations, servicing, maintenance, and more. 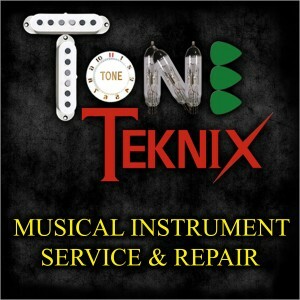 Other services available for microphones, keyboards, computers, MIDI equipment, speakers, cables, rack equipment, road cases, and much more. Professional Audio Recording, Touring Services and Equipment Rentals. Large and small production events, specialized services and custom equipment packages for live music, live & studio recording, corporate events, weddings, parties, and more. 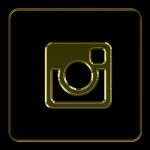 Design & installations for studios, home, and commercial. 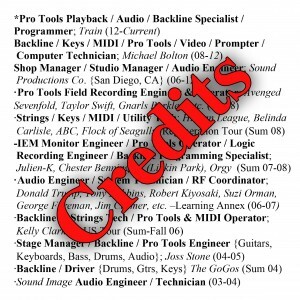 The Tricknology Video Series, with 8 DVD’s & more than 6 hours of one-on-one instruction, is perfect for every Musician, Engineer or Technician. 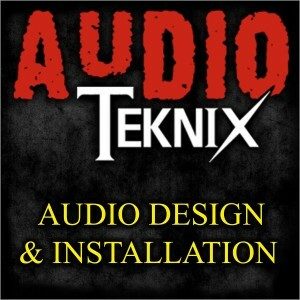 Ryan Huddleston takes you into the shop, into the studio, and on the road with him, to teach you all the best trix of professional Audio Engineers & Backline Technicians. 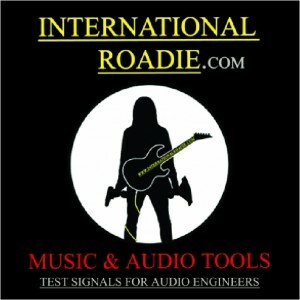 The International Roadie “Music and Audio Tools” CD is an encyclopedia of test tones. 78 essential reference tracks: Drum Sounds, 31-Band EQ Test Tones, Oscillators, Pink Noise Generators, Speech, Musical Scales, Animal Sounds, Music, & more. Use these reference sounds to test musical & audio equipment in the shop and on location. 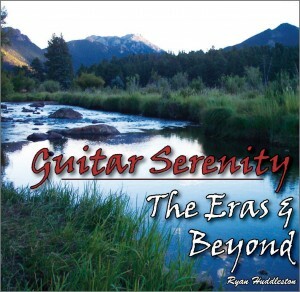 Experience a relaxing journey through Classical Guitar Masterpieces, intimately performed by Ryan Huddleston. He delivers a wide variety of classical favorites from notable composers such as J.S. Bach, Gaspar Sanz, Matteo Carcassi, Francisco Tarrega & Antonio Vivaldi, while intertwining his original compositions. 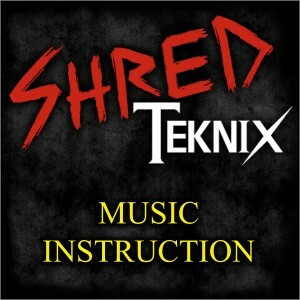 Shredding guitar solos, explosive drum solos, dominating bass lines, terrifying vocals, and diabolic soundscapes. 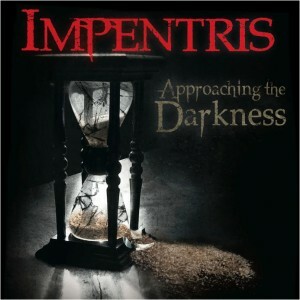 Impentris’ debut album, “Approaching the Darkness”, was released in 2012. It was written and recorded 10 years before that. This record showcases musical virtuosity in classic heavy metal form. 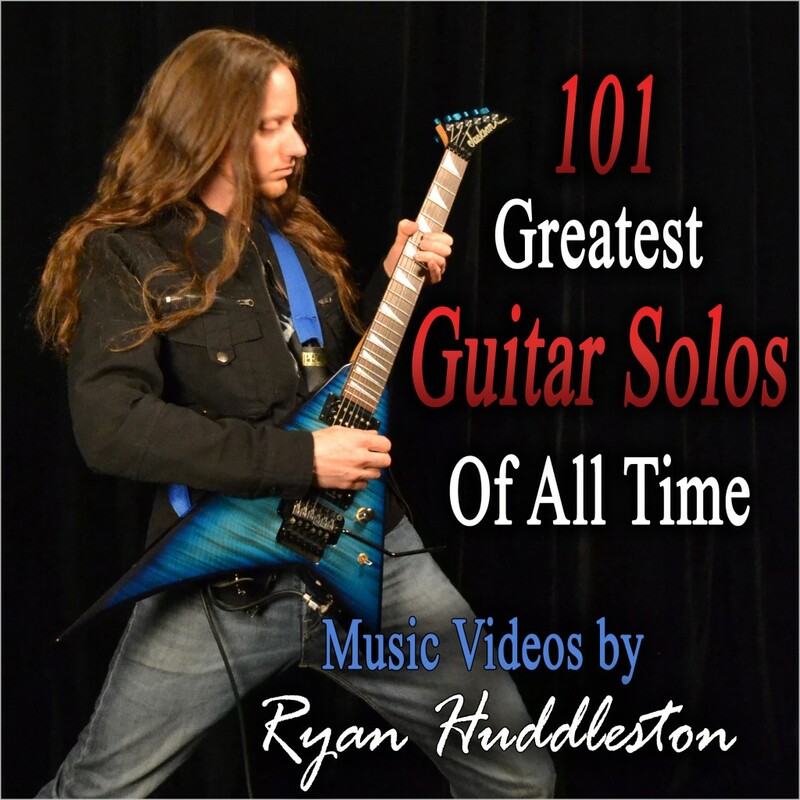 Ryan Huddleston performs the greatest guitar solos of all time, selected by Guitar One Magazine, plus a few of Ryan’s favorite jams. Watch live performances by Ryan, up close with note for note guitar solos of Van Halen, Stevie Ray Vaughan, Dimebag Darrell, Kirk Hammett, David Gilmour, Randy Rhoads, and more. 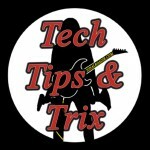 Technical Tips & Trix, from audio tips to foreign language translations, for every Musician, Engineer or Technician in the Music Industry looking to expand their skills and tools. 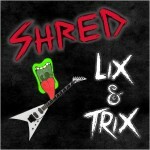 Shredding Licks & Tricks for Musicians. Short lessons of various musical concepts for guitar solos, drum grooves, bass lines, scales, and other musical ditties. 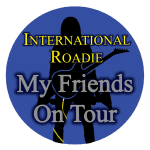 Meet the personalities & positions of the band and crew on the road with Ryan, with interviews, pictures, bios, links, & Rock Star stories from around the globe. 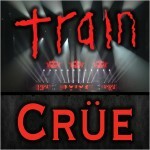 The complete backstage experience behind the scenes with Train’s Road Crew: pictures, videos, music, stories & more. Introducing the band and crew like never seen before. 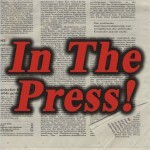 Teknix Concepts & Ryan Huddleston in the press. 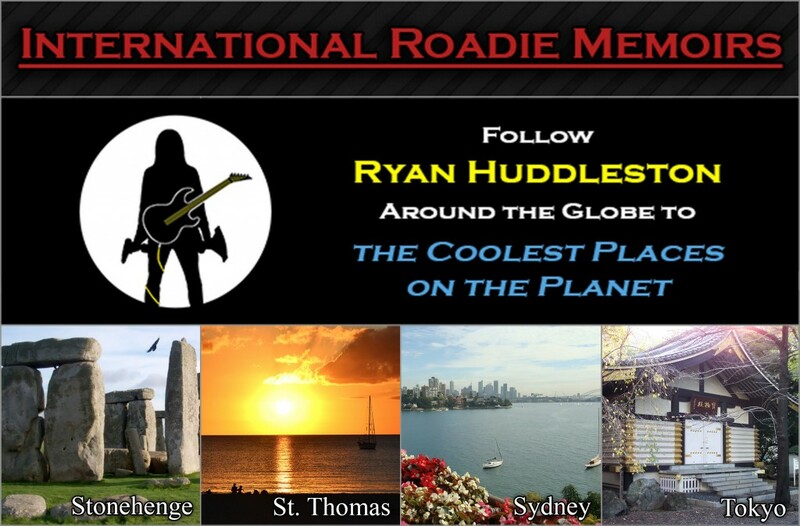 Read from others who have interviewed Ryan, the International Roadie: Elixir, Ultimate Ears, MiraCosta College, and more. 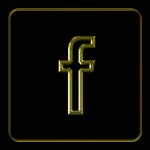 Check out the Art & Custom Paintings Gallery. 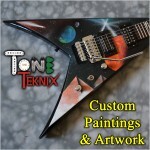 Guitars, Paintings, Christmas Ornaments, and more. 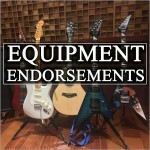 The gear used by Ryan Huddleston and the companies that he recommends. Thanks to all the vendors and friends for their support and endorsements.